Sunkist’s Research & Technical Services division has long been on the forefront of automation in the citrus sorting and packing industry. 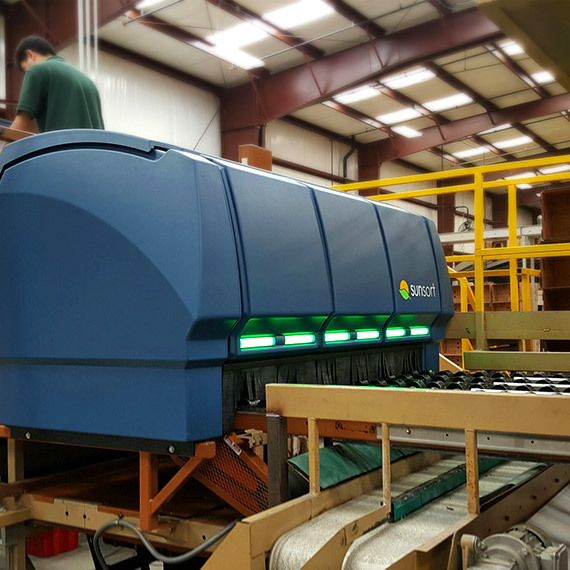 They were looking for an enclosure that would help their cutting-edge optical sorters look as cutting edge on the outside as they were on the inside. 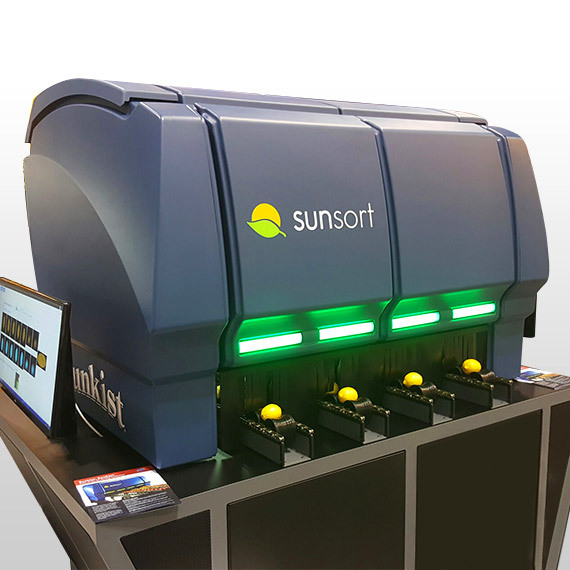 By switching from in-house sheet metal enclosures to thermoforming with Ray Products, Sunkist was able to develop a next-generation sorter that turns heads at tradeshows, while streamlining manufacturing operations and providing new levels of durability. From its headquarters in Rancho Cucamonga, California, Sunkist’s Research & Technical Services division provides advanced packing and sorting automation technology to citrus operations around the world. For decades, the company made its enclosures for these machines in house, out of painted sheet metal. For the latest generation of the company’s SunSort high-speed, computer vision-based sorter, Sunkist Research & Technical Services General Manager Aaron Gorsky felt like it was time for a new direction. Aaron and his team were researching different processes when they came across Ray Products at a trade show. Not only was the process an obvious fit for their needs, the Ray Products factory was just a few miles from the Sunkist’s headquarters. Sunkist’s SunSorters are available in varying widths—from 2 lanes all the way up to 8 lanes. 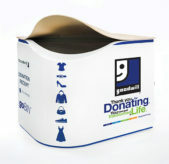 In the past, the company would build a custom sheet metal enclosure after each order was placed. With the new modular thermoformed enclosures, the company now keeps the modular panels in stock and assembles them to the customer’s desired width. This has significantly improved production times and has freed up staff from having to fabricate and paint the enclosures. Overall, this has resulted in significant cost savings for the company. The enclosures are made of a co-extruded color matched ABS material. This eliminates the need for paint, reducing production costs and improving durability. The outer layer provides the enclosure’s aesthetics, while a matte black inner layer provides the ideal environment that the machine’s advanced optical scanners need to operate. Durability was a key consideration in equipment that’s designed to operate between 10 and 20 years, often in very humid environments. With painted sheet metal enclosures, there was always a risk that a scratch in the paint could cause rust to form. 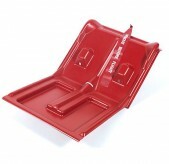 With the thermoformed enclosures, that risk is eliminated. 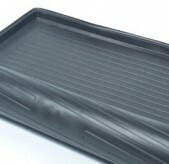 The thermoformed enclosures are also more resistant from damage to impacts. During one of the first on-location installations of a SunSort, a forklift operator bumped one of the new enclosures against a railing while it was being lowered into place. The enclosures helped Sunkist’s products to stand out from the competition. When they were first revealed at the PMA Fresh Summit in October 2016, customers immediately responded to the new functionality and advanced look of Sunkist’s sorters. 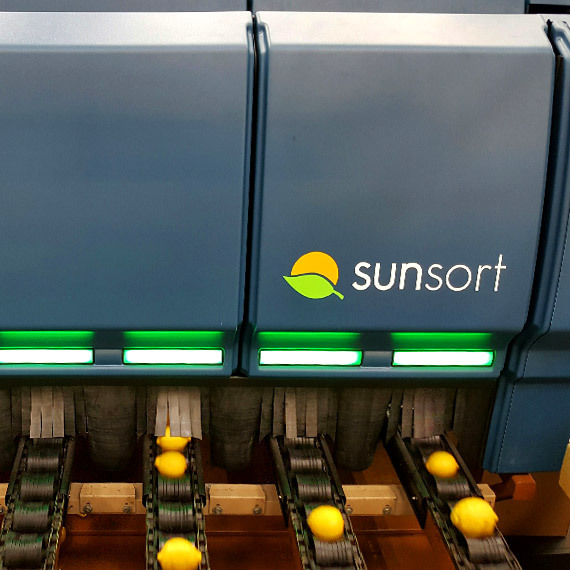 The SunSort sorters are now being installed at citrus facilities around the globe.